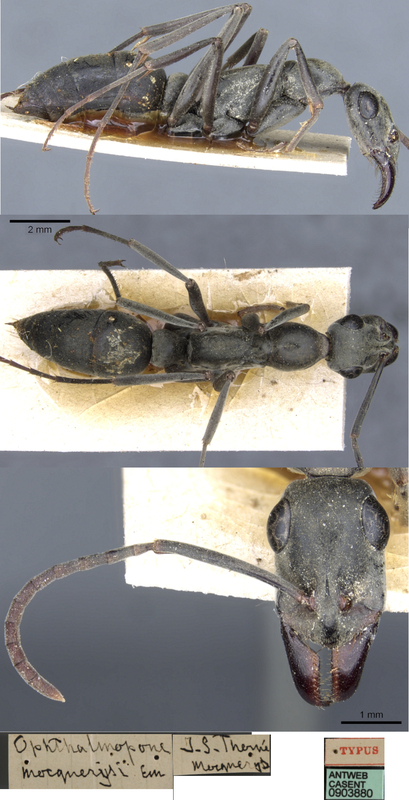 worker only described (see Bolton, 1995: 307, "Brown, new combination") . Emery's (1902c: 29, worker) description is at . 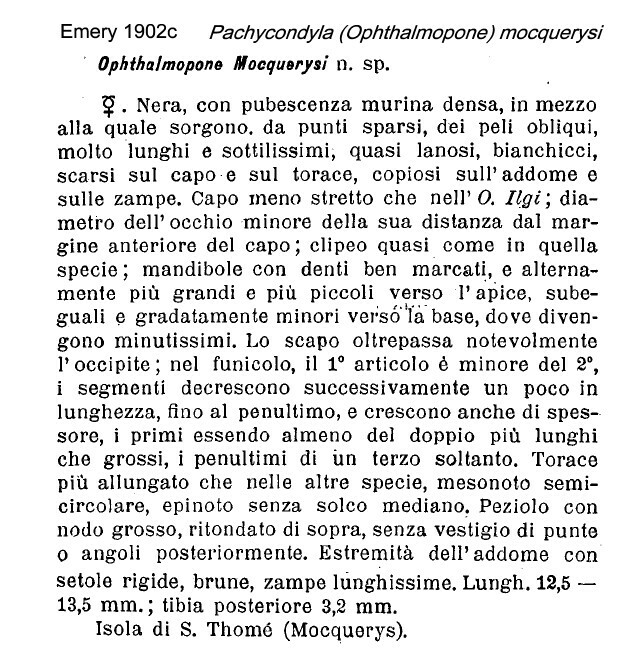 There is an erroneous report from Ethiopia of what actually was Pachycondyla ilgii (Menozzi, 1939c).